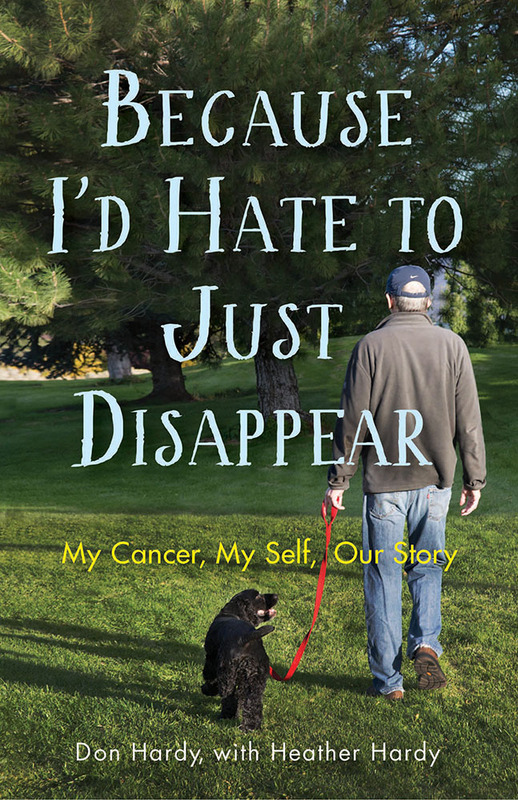 Because I’d Hate to Just Disappear is a portrait of a husband and wife, Don and Heather Hardy, thrown into the physical and emotional machinery of Don being diagnosed with leukemia and going through chemotherapy and treatment over a period of close to two years. In this thoughtful and exquisite account, Don and Heather narrate Don’s struggle in real-time. Disarmingly honest, they recount each intimate stage of a couple living through cancer together, the mental and physical struggles, the humor and visceral emotion to reveal how two very different personalities shape—and are shaped by—the experience of cancer and its treatment. Through these moments emerge a constant flow of human kindness and discovery that lifts them each day. Donald E. Hardy received a Ph.D. in linguistics from Rice University. He taught linguistics at University of North Texas, Northern Illinois University, Colorado State University, and University of Nevada, Reno, where he is now professor emeritus. In his retirement, he writes, reads, and gives mostly unsolicited advice to his younger friends. Heather Kay Hardy received her Ph.D. in linguistics from UCLA. She taught linguistics at a number of universities, served as dean of the College of Liberal Arts at Colorado State University and University of Nevada, Reno where she also served as interim executive vice president and provost. She is happily retired and living in Reno with her husband, two cats, and dog.